Rediscover your driving pleasure everyday. 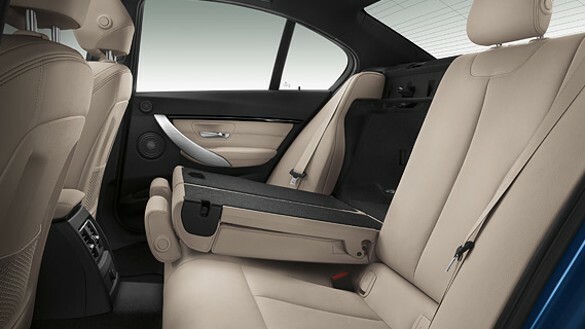 Always enjoy total comfort: whether you’re on a long journey or on a business trip to another city, the comfort offered to the driver and passengers is always impressive. 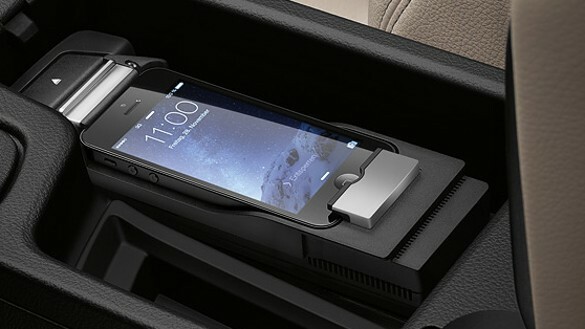 All BMW’s innovative technologies work together in perfect harmony combining comfort and performance. Therefore each BMW is: agile in all narrow streets of the city; comfortable and safe in all the toughest road conditions; stable and predictable even at high speeds. All BMW engines are characterized by high performance, power and natural maximum revolutions, ​BMW technology showing that it have exceeded all limits, even in interior design. 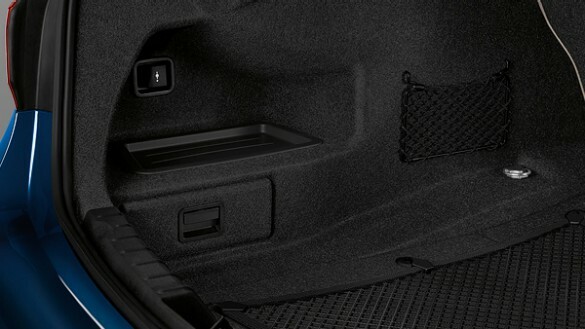 Storage spaces and additional storage drawers, luggage nets and seats rails offer convenient traveling anywhere your imagination leads. 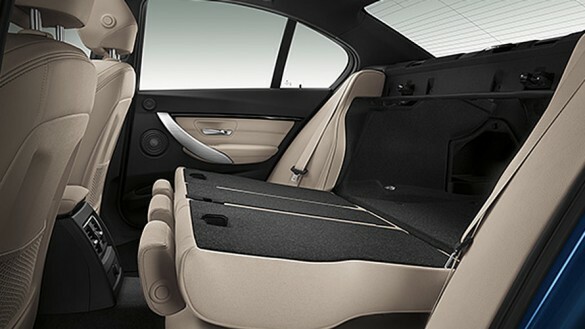 BMW technologies rely on flexibility so each machine has large open spaces for passengers and generous space for luggage storage. 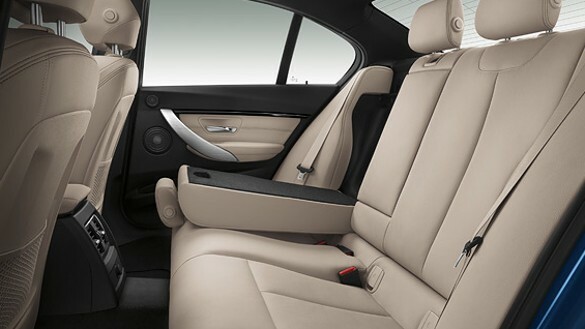 BMW’s comfort seats are ergonomically designed and electronically adjustable. 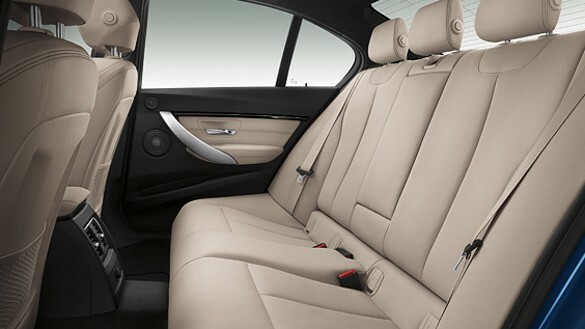 From the comfort headrests (outer surface adjustable) and the top of the seat backrest segment (adjustable) to the width of the seat back with adjustable lumbar support: comfort seats offer a maximum of personalized luxury. 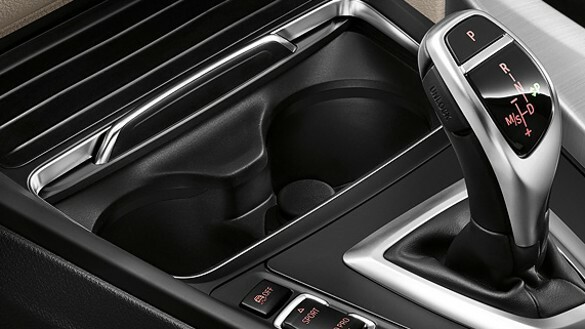 Memory function saves the setting of your seat, exterior mirrors and electrically adjustable steering column.